Hey guys! How are you? Today I rolled into my LBS and looked at this bike with shop owner. What's your guys take on this bike? I've read some awesome reviews. I'm probably going to order it tomorrow afternoon. Size 56 cm got some training to do this coming fall. 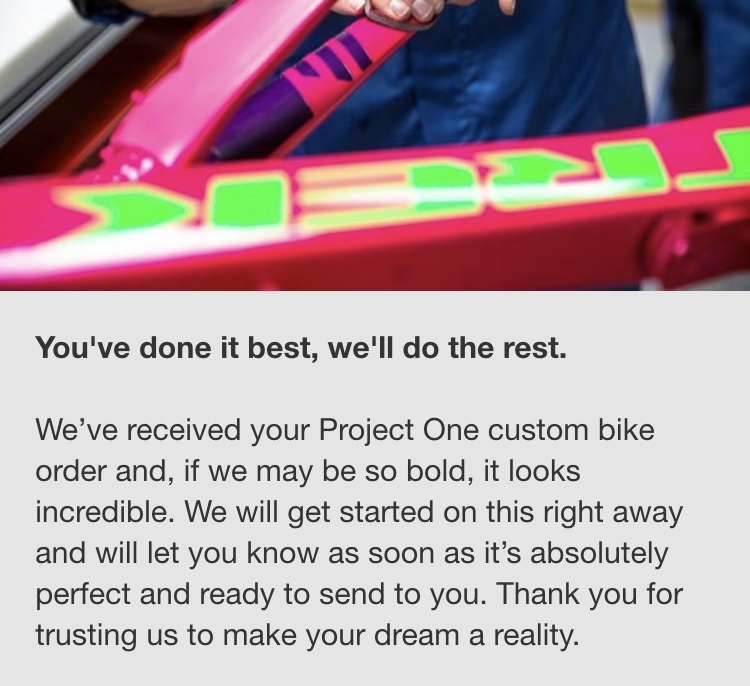 I'm doing the Project One for this ride BTW. I'm looking for a comfortable ride that can handle huge rides. Like Fondos and other activities! Just pure training. I'm not that spring chicken I use to be. I have diabetes and need to get back into shape. So this ride will be my best friend for the next couple of years. I believe you guys understand. All I want is to be happy and healthy again. Last edited by Wicked2006; 01-28-2019 at 07:48 PM. There is no such thing as one road bike beats all. 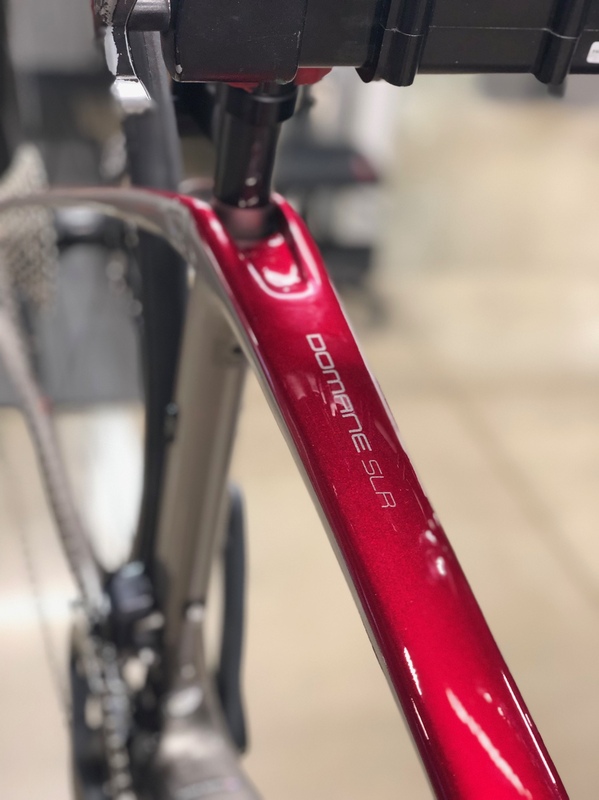 That said when it comes to selecting a road bike that blends speed with a comfortable ride the Trek Domane SLR line is overall as good as it gets IMO. Last edited by GlobalGuy; 01-28-2019 at 10:53 PM. Take a look at the Roubaix. Front and rear suspension but more plush. A bit more competitive on price as well. I’ll pass. 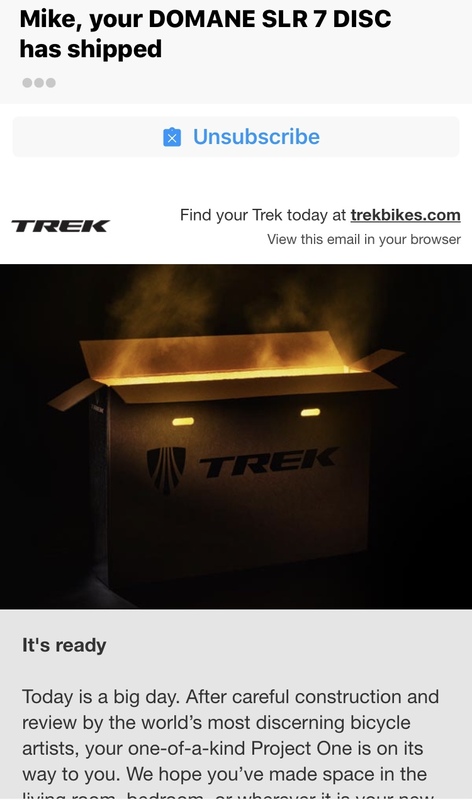 The roubaix had a huge recall. That's what I'm hearing. I hear it's amazing and comfortable to ride. Coming from a rider who rides the Emonda. The emonda just didn't feel right to me. Even with a pro fit done. Last edited by Wicked2006; 01-29-2019 at 03:02 PM. What color scheme did you order? -30 degrees with a -60 degree windchill. Pretty cold here in Wisconsin! Congratz on the order Wicked2006! I know they will be closed. They have 15 days to ship it to my LBS. Lol! I ended up going Gran Premio with Metallic Gunmetal and Rage Red. It looks pretty sweet on the screen. But I'm pretty sure it will look amazing once it arrives. I can't wait to ride it all over California. Last edited by Wicked2006; 01-30-2019 at 02:03 PM. This is Cali. They don't fix the roads so yes we some bumpy stuff out here like everyone else. Lol! Last edited by Wicked2006; 01-30-2019 at 01:45 PM. Thank you! I'm pretty excited to get this thing on the road. In Southern California, you need the comfort of a Domane for all the miles you are able in a year due to near perfect year-round weather. Just a taste! It tastes so good! Looks very sweet! Enjoy. I love my SLR. That looks like a real nice color scheme! Congrats and enjoy! I have one and it is so much fun. The adjustable isospeed, although i don't adjust it a lot, is really nice the times that I do. Getting a problem fixed is bad how? Regardless the Roubaix is still far more comfortable. No Domane ALR disc or rim brake for 2019? Domane SL 6 Disc upgraded to Di2 or SLR 7 Disc? Having trouble deciding.